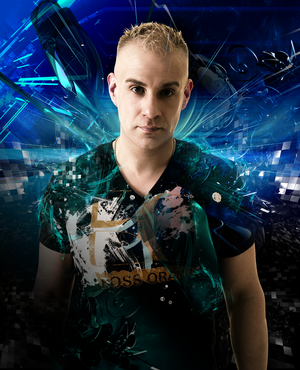 In just under two years, Outburst has attempted to make its way to the centre of trance’s agenda. It's signed breakout singles, established new artists, defined its own sound and possibly cornered its own market. It’s also proved to be catalytic in the resurgence of its initiator, Mark Sherry. Independent in approach and sound in equal measure, the label’s attracted underground artists, established names and possible legends. Among them have been the likes of Adam Ellis, David Forbes, Tempo Giusto, 2nd Phase and Aimoon, as well as artists such as The Space Brothers, Scot Project and Johan Gielen. This month, with the release of its debut two-disc music compilation, Mark opens up a new front for Outburst. In keeping with his style, Mark’s ‘Prism Vol. 1’ disc provides a galvanised showcase of his label’s tech effect. For the release, he’s also brought Alex di Stefano on-board. The man behind ‘Escape From the Past’ and ‘I’ve Got The Power’ – possibly two of Outburst’s most celebrated releases to date, the Italian is in trance’s consciousness and now steps up to mix his first compilation disc. 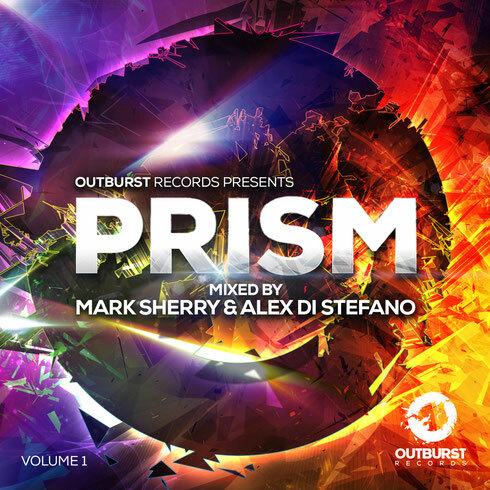 With music and mixes from artists such as Ferry Corsten, Cosmic Gate, Aly & Fila, Mauro Picotto, Solarstone, Sunscreem, Heatbeat, Bryan Kearney & Will Atkinson, Joint Operations Centre, Max Graham, Sean Tyas and more, the first volume of ‘Prism’ is out on 23 June.